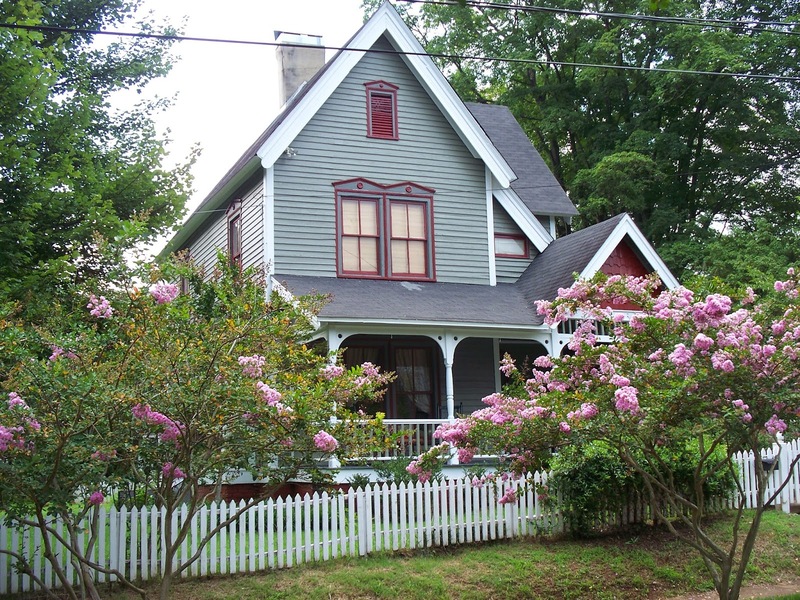 Salisbury, North Carolina Real Estate: Historic Homes Sell in North Main Historic District! 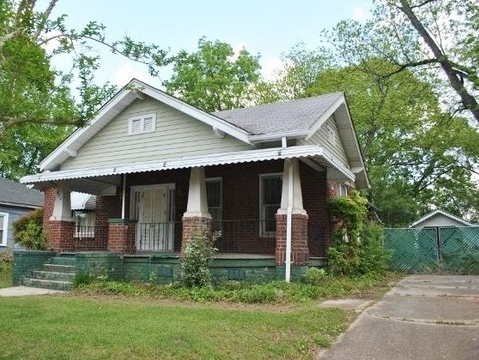 Historic Homes Sell in North Main Historic District! 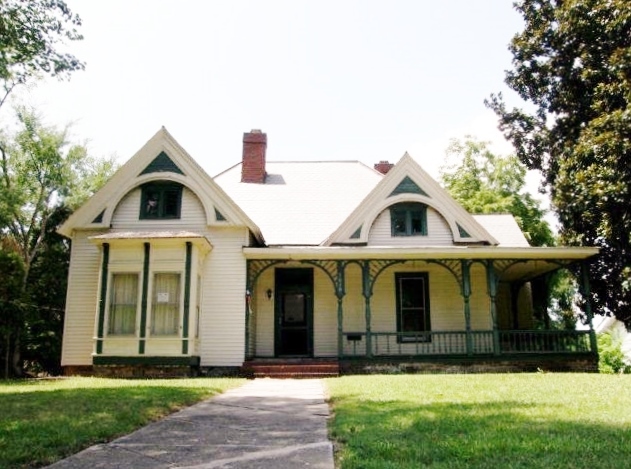 Greg Rapp with Wallace Realty closes today on not one but TWO early 1900s homes in the North Main Historic District of Salisbury North Carolina! The Kluttz House at 1627 N. Main Street is a ca. 1921 (some records indicate 1908) contributing structure in the North Main historic overlay in the National Register of Historic Places. Like many of the homes along the east side of N. Main Street, this modest bungalow is situated on an elevated lot, overlooking other period homes in the North Main Historic District, which is defined by a concrete retaining wall, giving it a special sense of place. It is typical of one of the many forms of 1920s bungalows featuring broad, low pitched gables with exposed purlins, at the front, sides and rear, and an attached porch with a similar broad gable covered in asphalt siding supported by slender tapered piers set on brick bases. All the simple comforts of Southern bungalow living are here, as with so many others in this corridor historic district, in this fine example of Arts & Crafts architecture. Many original features have been retained. From the spacious front porch, through the cherry-red wood screen door, you are welcomed into the large, open living room with centerpiece fireplace (unfortunately closed for use) and French doors to the formal dining room. Original millwork, oak and heart pine floors gleam throughout.The formal dining room leads you through to a bright and airy kitchen, with a small pantry off the rear. Greg Rapp will also be handing the keys to new owners for the ca. 1915 Keever-Belk House at 1701 N. Main Street today. Listed as a pivotal structure in the North Main District, it is influenced by the Colonial Revival and Victorian styles. It is strongly bungalow in form with its steeply sloped roof, shed dormer with casement windows, and exposed purlins under the roof eaves. However, a Victorian motif is imparted by the projecting three-sided bay and asymmetrical facade, while the groupings of slender paired columns provide a Colonial Revival influence. Greg Rapp had the circa 1921 Kluttz House listed for sale at the end of September 2015, and under contract by Valentine's Day 2016. As the Kluttz House went under contract, Greg was signing the agent agreement to put the Keever-Belk House on the market. In just 74 days, the Keever-Belk house is now sold. 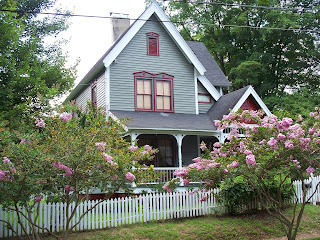 Greg Rapp with Wallace Realty is a champion of historic houses in the Salisbury NC area, homing in on the uniqueness of the older homes in the (10) historic districts here. The North Main District is unique in that it is the last remaining residential corridor into the city of Salisbury, and retains much of the residential architecture from its development in the late 1800s to the 1930s, when the trolley system ran from the Fulton Heights subdivision, through the North Main neighborhood, to the Spencer Shops. Greg recognizes that the architectural fabric, created during the process of suburbanization that took place in Salisbury between 1900 and 1930, is still largely intact, providing North Main Street with a rich and varied character worthy of preservation. Among the many historic North Main homes that Greg Rapp has sold include the circa 1900 J. R. Crawford House at 826 N. Main, the circa 1901 C. M. Henderlite House located at 1010 N. Main Street, a home most representative of the eclectic and exuberant spirit of the late Victorian category, the circa 1892 Mary Steele-Scales House (the oldest structure in the district) and the circa 1924 Arts & Crafts bungalow at 224 E. Steele Street. And these just represent a handful of the homes listed and sold by Greg Rapp in historic districts in Rowan County, North Carolina. 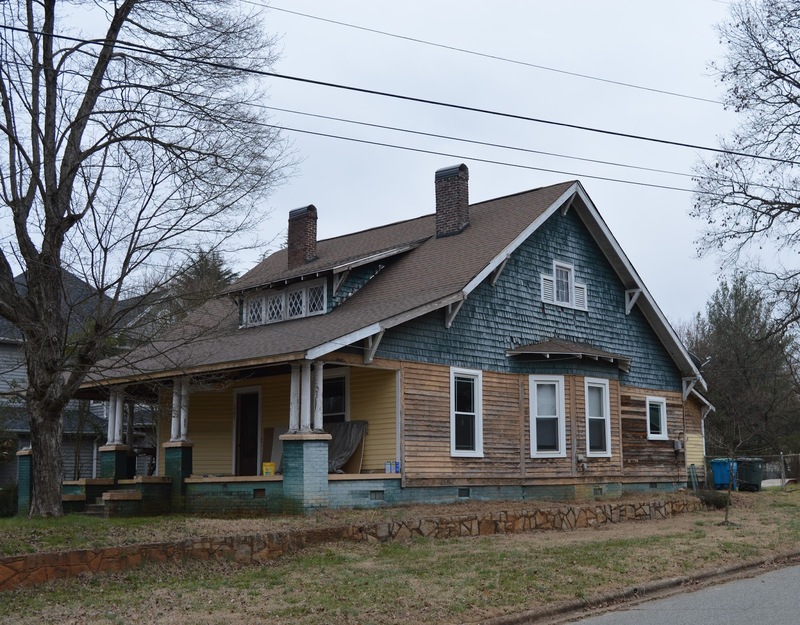 So when you are on the market for an older home, because you know there is nothing like that character and quality that an older home represents, call Greg Rapp at (704) 213-6846 and he'll help you find your dream antique home. Looking to sell your vintage home? Call the Realtor® who cares: (704) 213-6846. Unbelievable Price ~ Unbelievable Neighborhood!